10 years ago when I was first getting into the new contemporary art movement, which at that time was referred to as Low Brow art, Camille Rose Garcia was one of the first artists I was introduced to. I was working at Urban Outfitters and one of my co-workers had an arm piece that included one of Camille’s signature goth like caricatures. I loved my co-worker’s tattoo and from there researched Camille’s work and spent many late nights scrolling the internet for different ‘low brow’ artists. Now today we call the movement New Contemporary Art and Camille Rose Garcia has stood the test of time as one of our greats. With her glossy drippy mixed media work, she creates a neon gothic, surreal, and sometimes nightmarish world where you can’t trust the candy but curiosity beckons you to dive deeper. 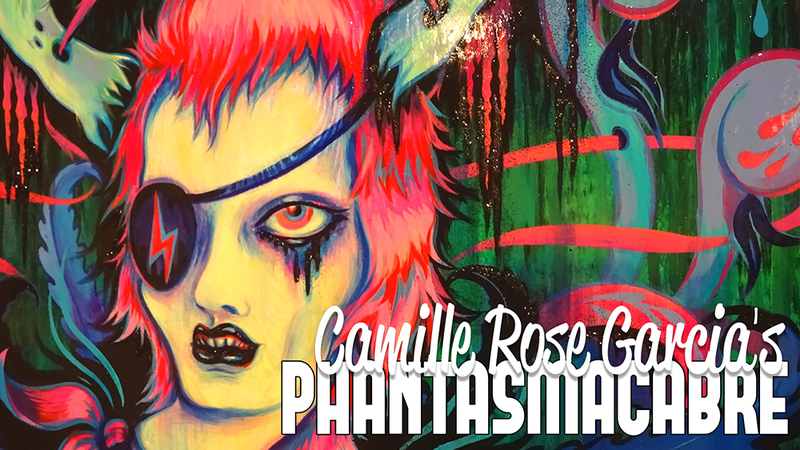 I went to her latest exhibition at Corey Helford Gallery without any intention of vlogging the show, but last minute decided to capture a few of my favorite pieces editing together a highlight reel of “Phantasmacabre”. I wondered about how I could continue the conversation past just sharing Camille’s work, and thought about the people who might watch this video and have never heard of Camille Rose Garcia. In music, it’s pretty easy to find new bands to listen to based on the music you already like. 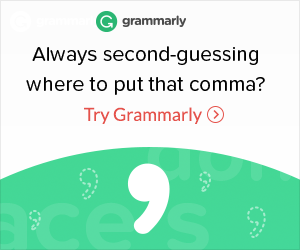 Plus there are dozens of sites and services with algorithms set up to figure out that very thing. I find in art it’s a little more difficult. 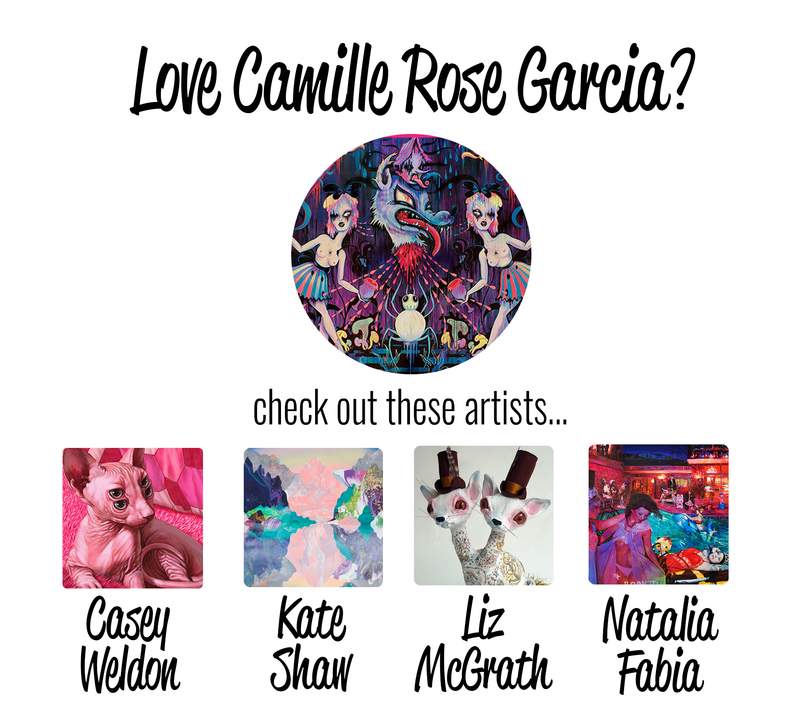 I tried to select a few artist I think other people should check out if they like Camille Rose Garcia’s work, the selection was determined based on color palette, medium, subject matter, and style. I don’t want to share work that feels derivative or copy cat, but possess something that I feel a Camille Rose Garcia fan would connect with. I’m excited to start this series and help other art newbies to discover other artists like. If you’re an art nerd too, leave a comment with what other artists people should check out if they like Camille Rose Garcia’s work! Thanks for the post. I didn’t care for Garcia, but LOVED Liz McGrath: gorgeous, original and fascinating, can’t ask for much more from art!